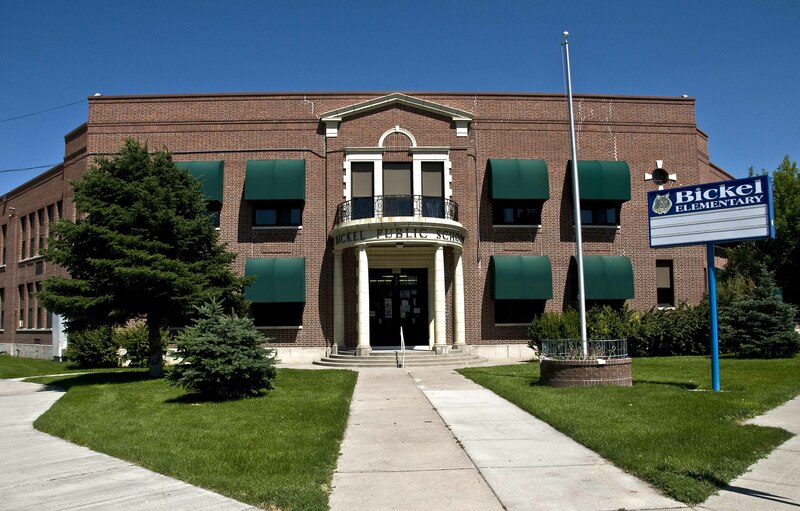 Bickel Elementary, the first school in Twin Falls, is going to be 112 years old this year. The original building was built in 1905 and began classes in 1906. Bickel’s namesake was Paul S. Bickel, the first mayor of Twin Falls and the Chief Engineer for the Twin Falls Land and Water Company. 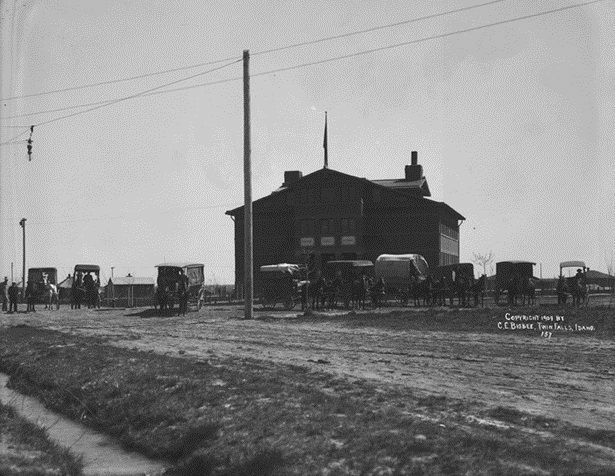 The school’s first building was torn down due to reports of it being in “bad shape” and general over-crowding of the elementary schools. A fire expedited the demolition of the old building. Our current building was constructed on the same lot as the original Bickel in 1938. It houses a small, yet diverse community of about 45 faculty and staff, 300 students, and has over six languages spoken. At Bickel, we pride ourselves on our family atmosphere, where students and staff are eager to come to school every day. Welcome to our Bickel community!